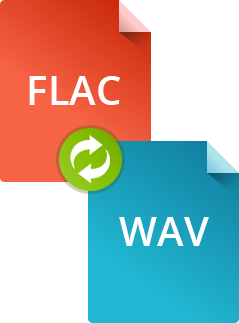 FLAC is one of the better-known audio formats for lossless compression. 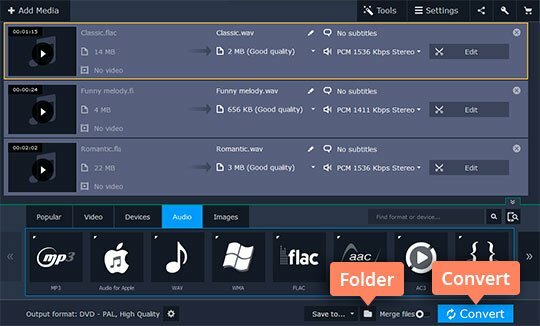 In spite of its popularity, the format is still not supported by ubiquitous media players like iTunes and QuickTime, and many mobile apps do not decode it. That’s why it’s a good idea to decompress your FLAC files and save them in a more accessible format like WAV. 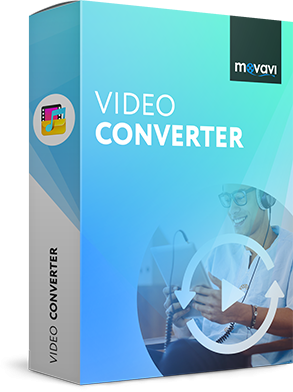 It’s a breeze to do this with the Movavi converter – one of the best software choices when it comes to converting and editing multimedia files. 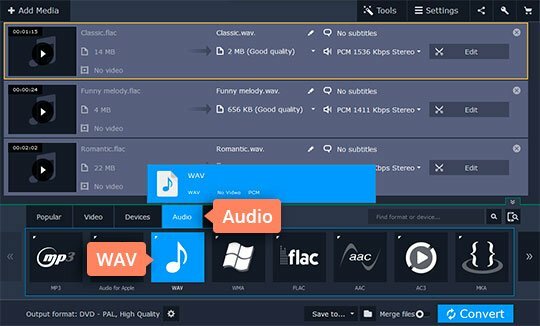 Download the Movavi converter and easily change the format of your files from FLAC to WAV or from WAV to FLAC – and 180+ other formats! Launch the converter installation file and follow the instructions on the screen. 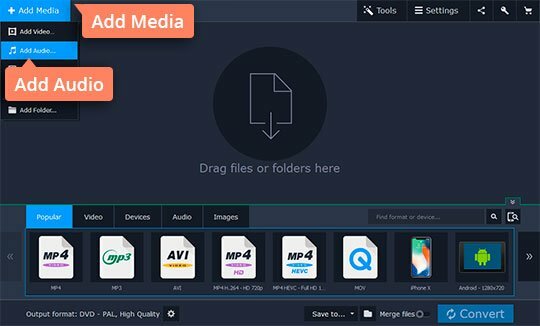 Click Add Media > Add Audio and select the audio file you want to convert. You can select multiple files and perform batch conversion. Open the Audio tab, click the WAV group (or FLAC if you’re converting WAV files), and select the preset. Click the Folder icon to specify the destination folder and hit Convert. The conversion will be complete in a matter of seconds.